When it comes down to it, empowerment is the ultimate goal for all health care professionals, right? Noncompliance is a factor in any health situation, whether you work in sports medicine or help patients manage chronic disease. The healthcare industry likes to take credit for the successes, but it really boils down to people taking charge of their own bodies. Care management is a shared responsibility, but patients won’t know that unless nurses find ways to empower them. The old-school approach of you telling patients what to do is gone in these days of health care reform, because today’s nurse is expected to educate as much as provide care. The new models of care are designed to give patients an understanding of their health and how lifestyle choices affect it. It’s the day-to-day decisions a patient makes that impacts his or her health like opting to take the elevator instead of walking up two flights of stairs to the office or sitting on the couch watching TV in lieu of exercising. Even deciding to ignore a problem instead of seeing a doctor is a choice. Health care consumerism is another side effect of reform. Patients now consider health care a service oriented industry. They shop for the best hospital and primary care physician. They question which specialist they should see and what treatments are in their best interest. Nurses can help build confidence by being fully transparent with their patient. It is not enough to say “a little pinch” when you give someone a shot anymore. The nurse must expand to explain what the drug is and why it is necessary. This knowledge both comforts and empowers a patient. That type of open discussion also helps build the reputation of the hospital, clinic or private practice. Instead of leaving confused and unhappy, patients go home and brag about the quality of the facility on feedback sites like Yelp or to their friends on social media. Nothing does more damage to the patient/provider relationship than poor customer service and lack of consistency. All nurses must learn to properly engage their patients as a standard of care. If one nurse sits down with the patient and explains what is going on and how they intend to treat the problem, then the next one just hands out a prescription with no engagement, the entire service suffers. How can nurses learn to better engage their patient? 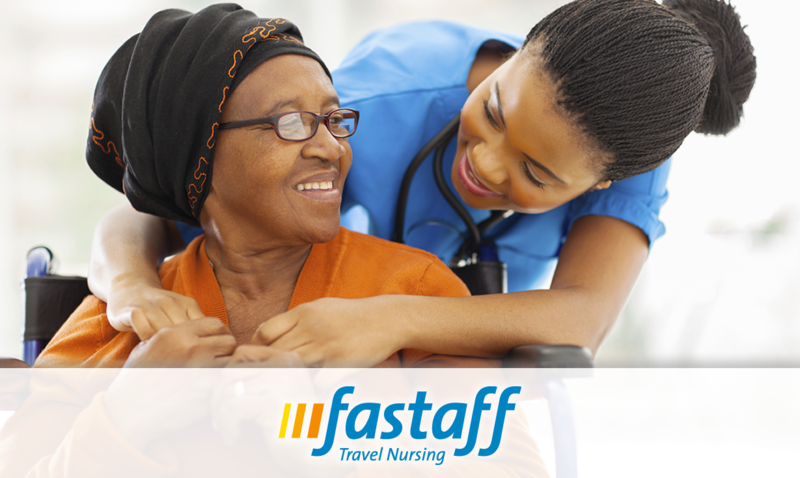 Consider some ways that nurses can cultivate good customer service. Identify behaviors that isolate patients and make them feel like they are not in control of the situation. Create solutions for each item on your list. Learn to engage the patient early on by introducing yourself and making eye contact. Create interactive patient education models that focus on what to do to improve his or her health, as opposed to handing out cookie cutter forms or providing vague and confusing post-care instructions. Encourage the administration to offer continuing education on patient communication and engagement to all the staff, so they get that personal touch from everyone they come in contact with during their visit. Listening is one of the best tools available to a nurse. Nothing says you have no control over your situation like being ignored or summarily dismissed. Effective patient care requires a team that puts the patient at the center and makes them an active participant. That won’t happen unless you learn to listen and respond to the patient’s needs. Nurses are patient advocates and that requires open communication, effective education, transparent treatment and responsive care – this is how you empower your patients to take control of their own health.